Doaa Nasr is a photographer. a Photo editor and a videographer. paydesk has 1 journalist in Assiut Governorate. Our journalists can do broadcast reports, as well as printed media and photography. 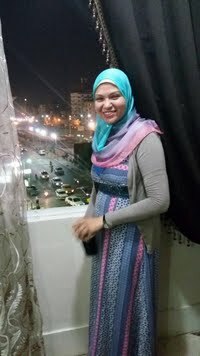 Our top journalist in Assiut Governorate is Doaa Nasr.